When we think of the African savannah, a palette of exotic colours may not be the first thing that comes to mind. 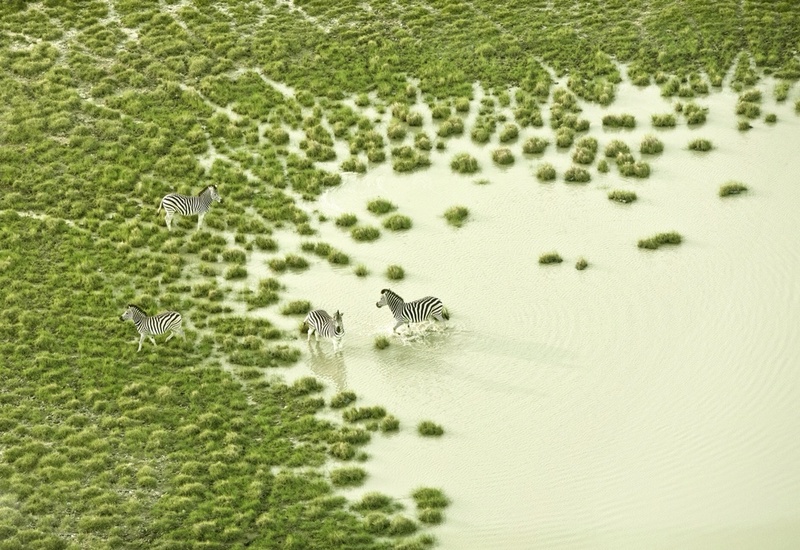 However, this is exactly what Zack Seckler captures over rich landscapes of Botswana. Zack does a great job of capturing colour and shapes in this impressive set of images. Also, be sure to check out his portfolio for more great work.